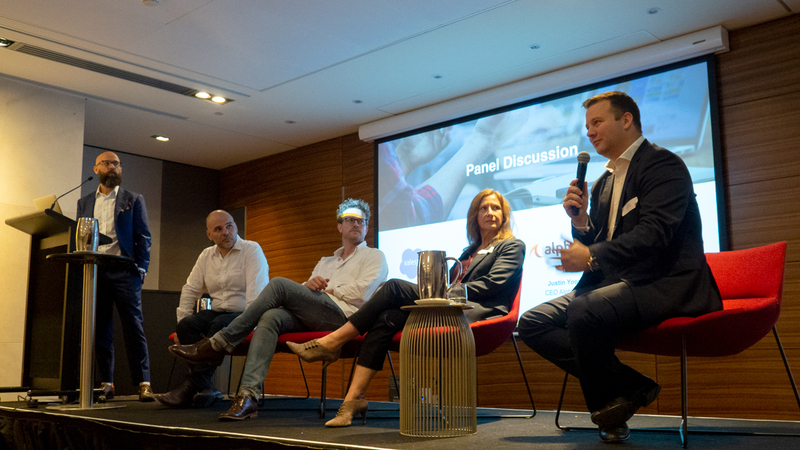 AlphaSys, GHO, Salesforce and MapAnything collaborated to deliver an event focussed on building member engagement, retention and value. 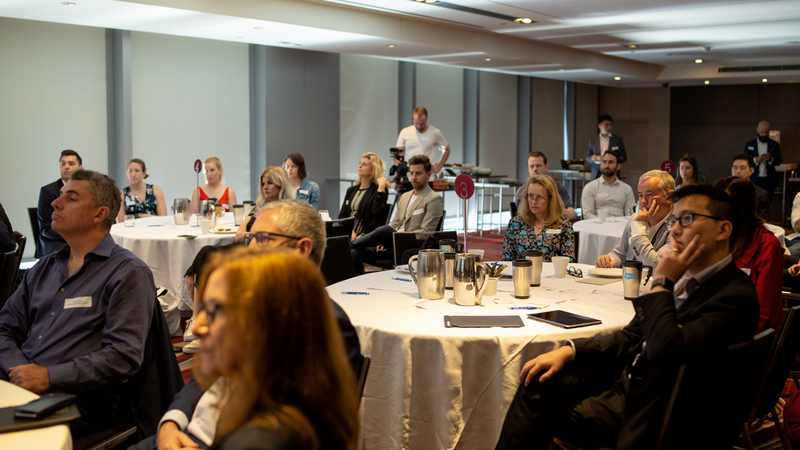 Held on Thursday 15th November at the Hilton, Sydney, it provided associations and member based organisations with a practical framework for delivering positive outcomes along with contextual examples to bring these concepts to life on the Salesforce platform. Sharing views and gaining insights is what these events are all about, so we’d like to thank all of the speakers, attendees and event organisers for coming together and building a really valuable conversation around the following ideas. If organisations aren’t relevant to their customers how can the be effective in delivering positive outcomes? 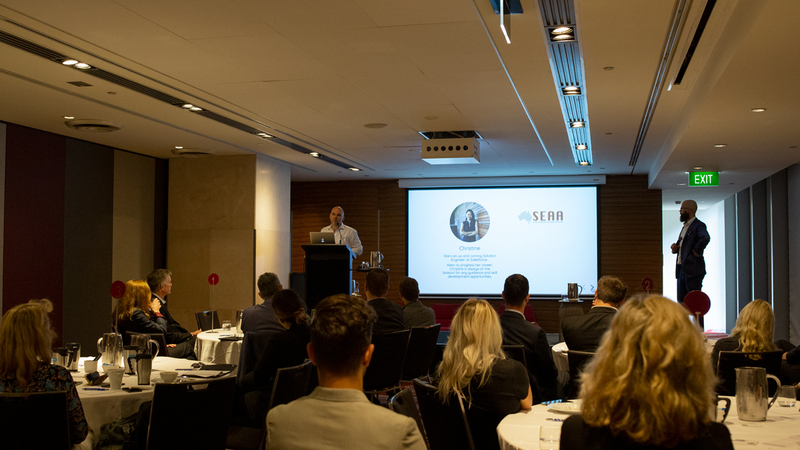 GHO’s Strategy Director, James Legge, spoke about the defining concept of relevance and its strategic importance as a foundation for building member engagement, retention and value. If we remain relevant to the customer then engagement, retention and value will follow. To be relevant organisations need to understand their customers and what matters to them…and they need to do it fast! James shared a process and tools for identifying customer personas. This agile methodology can be applied to any organisation that needs to understand who its customers are and what they value most. Focus on what customers value, not just organisational outcomes or targets. If organisations understand their customers wants and needs; who they are and where to reach them, then they have a basis for providing something of value. If we deliver value to customer then organisational benefits will follow organically. Picking the right team is often the hardest step. Although choosing a platform or new system seems like the most daunting task an organisation can face, having the right implementation partner can make or break the project. It goes without saying they need to be experts both in their chosen technology (for us, Salesforce), and in your industry. Possessing experience with similar clients, and how that specific technology applies to the industry is key. Who you choose to implement your solution should be viewed as a long-term strategic partner, together putting your members and their needs the centre of the solutions. AlphaSys Director and Co-founder Justin Yoon sat down with Deb Bowen and Matt Wheatley from the Pharmaceutical Society of Australia as they shared their experience implementing Salesforce, moving from iMIS and a stalled Dynamics implementation, and going ahead with AlphaSys and reflected on the process. Both Deb and Matt stressed the importance of choosing and working with a partner who knows the industry, asks the right questions, and will be strategic in their approach, looking at the long term. 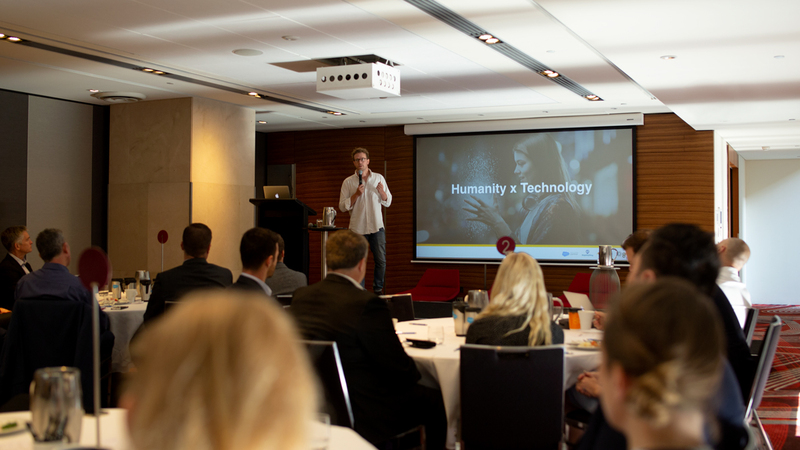 Thanks to the Pharmaceutical Society of Australia for sharing insights into their digital journey; outlining the intrinsic nature of change and digital project management. Start small, test, learn and iterate often! Often complex digital projects suffer from poor project management. We think we understand our customers, we define a set of the digital products or services and set about delivering these outcomes. A year later the project is “complete” and is launched. Much to the organisations surprise a lot has changed in a year; our customers have changed, their needs have evolved and we’re late to the party! Both SalesForce and MapAnything ran us through a solution demonstration of an imaginary association,. The Solution Engineers Association of Australia. In under 20 minutes we were shown how a New Member, Member Liaison Officer, Marketing Manager and Director would use Salesforce to run their entire operations. 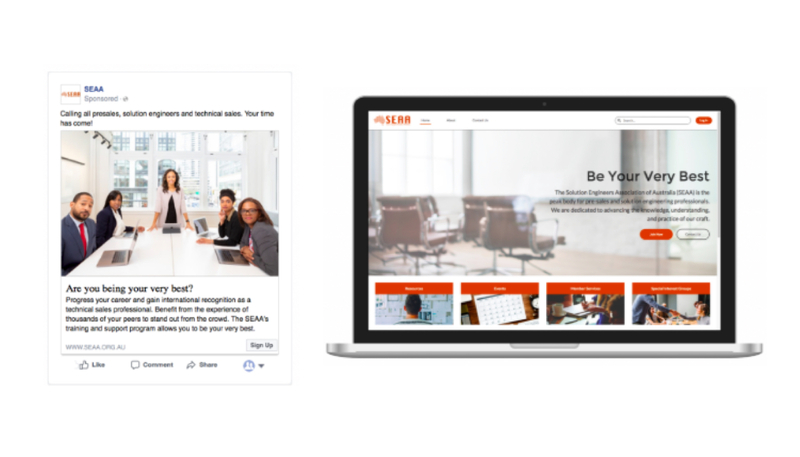 From quick member sign-ups via Facebook advertising, intuitive member portals, real time reports and dashboards, and a 360 degree of a member and all their interactions, (events attended, member history, emails and calls logged), and their interests down to favourite drink. MapAnything can do amazing things with this data. 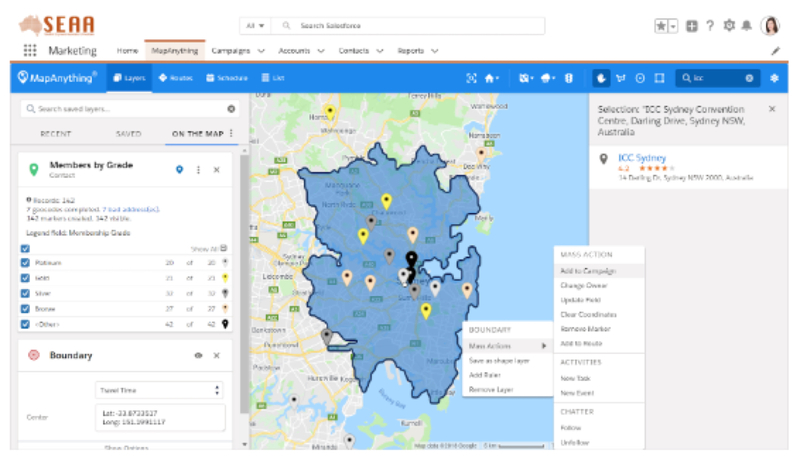 With an emphasis on geography, associations can better target events, track their member’s overall CSAT (satisfaction) scoring, and map out their team’s member visits with live dynamic maps. AlphaSys is a Gold Salesforce Consulting partner focussed on delivering powerful and flexible solutions to the Associations and membership industries, including CRM, web, MarComms and strategic advice. Contact jarrod@alphasys.com.au for a free consultation. GHO is a Sydney based creative digital agency, offering a wide range of creative business solutions such as; design consulting, UX and Website design, as well as content creation and social media strategy. For more information visit the website. MapAnything is an application built on the Salesforce platform. Giving its customers the ability to bring data to life through visualisation and segmentation using live maps and dynamic feeds. To organise a demo click here. Salesforce is the worlds #1 CRM, and is fast becoming the leading platform for your association management solution for growing, innovative and dynamic organisations. To find out how Salesforce can improve your organisation click here.